McMaster University’s new exhibition, The Unvarnished Truth, highlights the role that nuclear technology plays in exploring the history behind paintings. 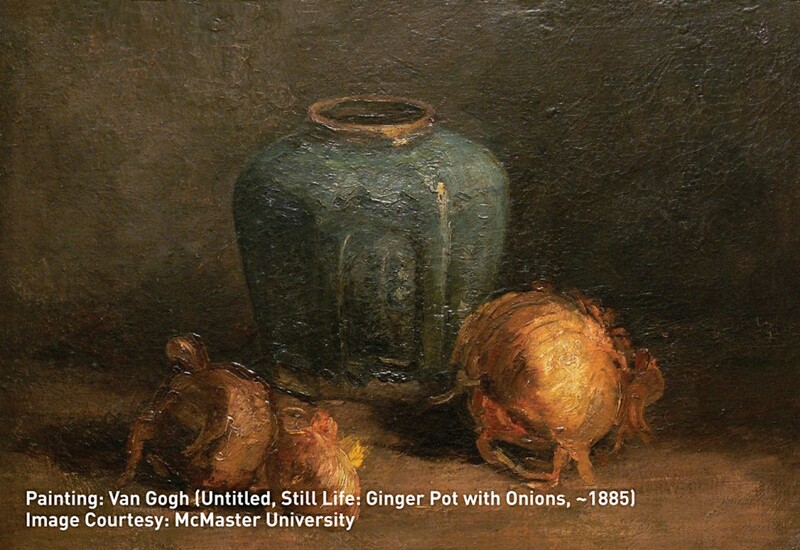 The exhibition features nine paintings, including works by Van Gogh and Reubens. And art experts are using radiography to explore the paintings’ secrets. MacDonald, who works in the McMaster’s Department of Applied Radiation Sciences, led the exhibition’s development, bringing together 30 researchers from across continents and disciplines. Over five years, they used a variety of techniques to look at nine paintings – especially the pigments within the paint and to see what is going on beyond the canvas. “One of the art historians identified the sitter in one of the portraits. Finding out who this person was is rare,” says McMaster professor Fiona McNeill, a member of the research team. In one example, using a neutron beam, the team inspected the wood beneath the painting, discovering damage and gaining knowledge that will help curators to repair and care for the painting. The exhibition will remain at the McMaster Museum of Art in Hamilton, Ontario until December 19th From there, it moves next spring to Edmonton, then to Thunder Bay next fall before concluding its tour in early 2017 in Kingston, Ontario.